SKU: LP67823. Categories: Health & Fitness, Yoga. Tags: fascia, fascial, fitness, Healthy, training, yoga. Yoga is an ideal form of fascia training, and renowned author and sports therapist Katharina Brinkmann has provided a dynamic, invigorating approach to it. The exercises in Fascial Fitness Through Yoga help to strengthen and stabilize the core, which is a central element in yoga. This improves posture and eliminates back pain. 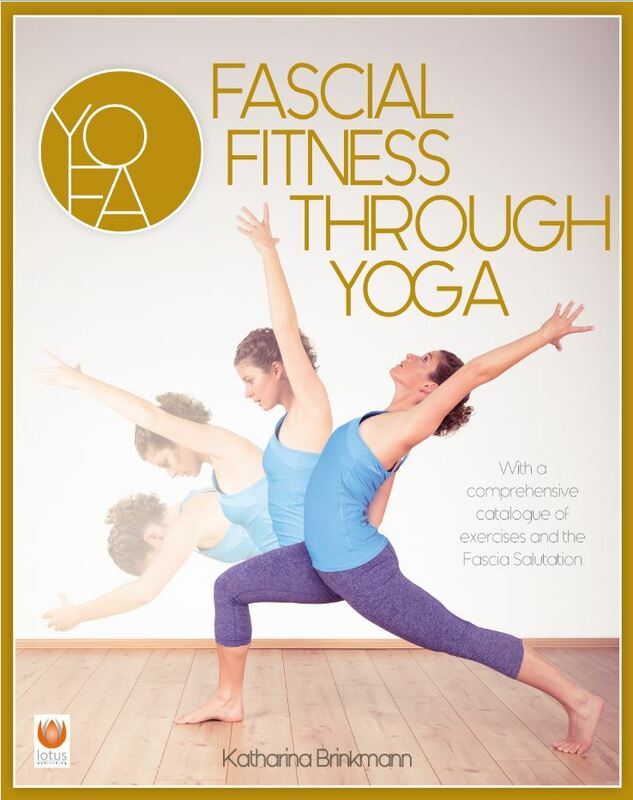 This fully illustrated book contains a comprehensive catalog of exercises and a sun salutation specially adapted to the fascia the fascia salutation. Yoga fascia training is the ideal companion for anyone who wants to practice yoga and also stay supple, mobile and pain-free throughout their life. Katharina Brinkmann is the founder of YOU Personal Training. In addition to being a yoga instructor and personal trainer, she is also a sports therapist. Amongst other things, her work focuses on fascia and mobility training, which she successfully combines in her book Yoga – Fascia Training.